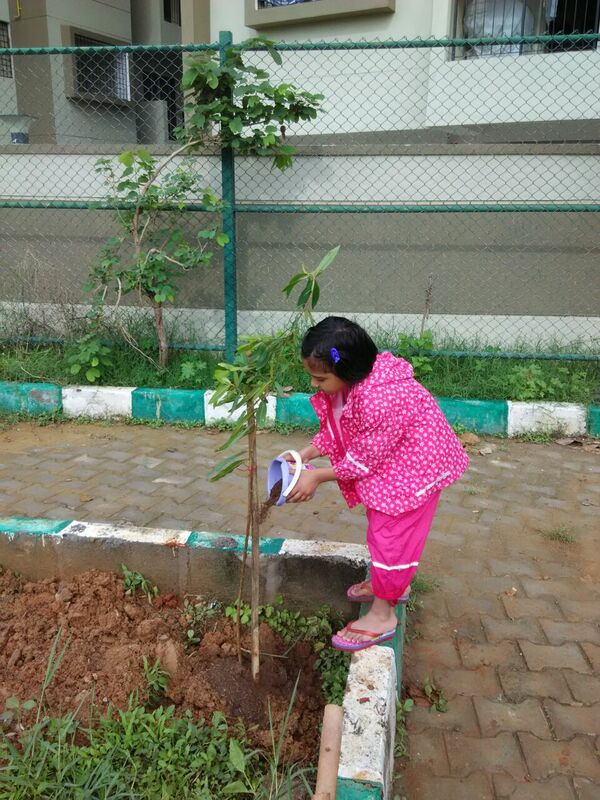 Citizens of HSR Layout & Somasundrapalya celebrated World Environment Day 2016 by actively participating in the TREEathon campaign of HaSiRu Mithra, a campaign that focuses on making the locality Greener and increasing the lung space. 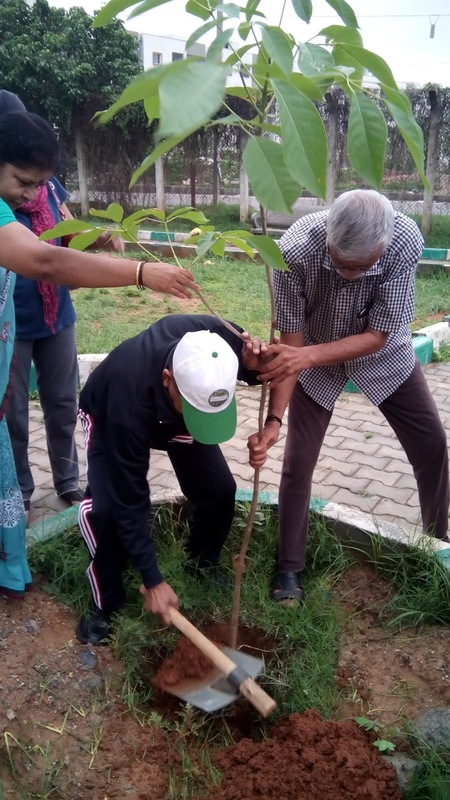 The event was inaugurated by Brigadier Murthy, President of 2nd Sector RWA by planting a sapling in the centre of the park, like always 2nd Sector RWA team joined the citizens and energized World Environment Day celebration with their support for all good causes. 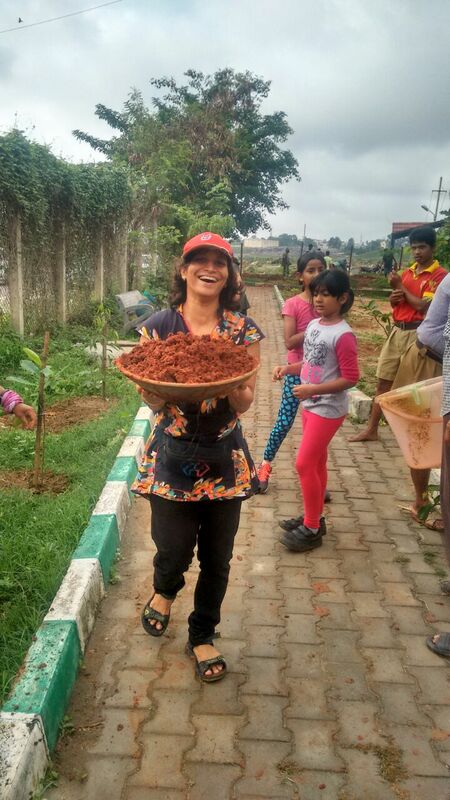 The event was lead by Lalitha who had got the pits dug almost a week ago to make use of the good rains and to ensure the soil had enough moisture. Citizens within no time pledged support and contributed towards the cost of manpower for digging pits, saplings & support sticks. Nagarjuna GR association generously gave 60 kgs of compost and Mr Vasudeva Reddy T provided a tractor load of garden quality soil. Residents of RR Residency, Isha Lake Front and few children who were attending RSS activity in the morning joined the HaSiRu Mithra team & the citizens who had come from across the locality. 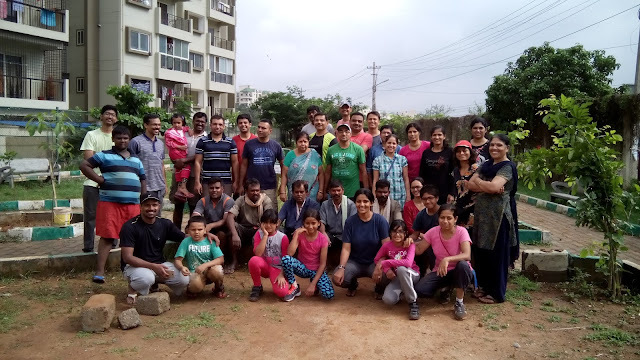 Within 2 hours 64 saplings were planted at the park in Somasundrapalya Lake premises the species of the trees included Honge, Akash Mallige, Wild Badami, Mahogany, Tore Matti. The citizens were seen taking out excess rain water from the pits, carrying soil, carefully handling saplings, cleaning up the park and putting compost, it was a complete team work and commitment to the cause they had take up was visible. HaSiRu Mithra also donated 10 saplings to Meenakshi Classic association who were celebrating World Environment Day 2016 by planting trees close to their premises. It should be noted that HaSiRu Mithra joined the year long TREEathon 2016 which is a city wide initiative supported by Kaagaz Foundation, BPAC and many other NGOs in the month of May. 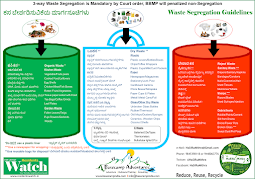 HaSiRu Mithra with the support and active participation of citizens and various NGOs will continue to work towards a Greener locality.